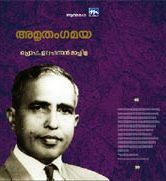 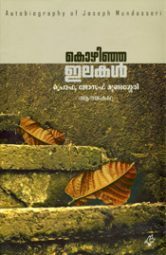 This book is the translation of K.P.Kesavamenon’s autobiography ‘Kazhinja kalam’. 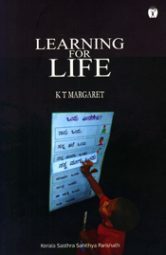 The experiences in his eventful life are deeply moving and in his afflictions, excitements, frustrations and personal trauma, we are likely to see bits of our own lives. 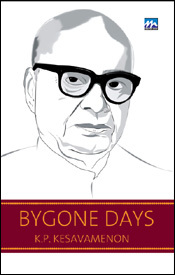 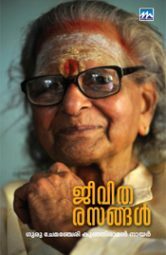 It won Kendra Sahitya Academy award in 1959 for outstanding autobiographical literature in Malayalam.